The United States Equal Employment Opportunity Commission or the EEOC is a federal agency which has the responsibility of enforcing federal laws which prohibit discrimination of any kind in the workplace. Employment laws are in place which make it illegal for an employer to discriminate against an applicant or an employee based on the individual’s color, race, gender, state of pregnancy, religion, age (40 years old and above), national origin, genetic information or disability. Retaliation against a person who complains about or reports discrimination, files a discrimination claim, or participates in an investigation about employment discrimination is also prohibited. Most employers who have a minimum of 15 employees must abide by EEOC laws. In age discrimination cases the company has to have at least 20 employees. 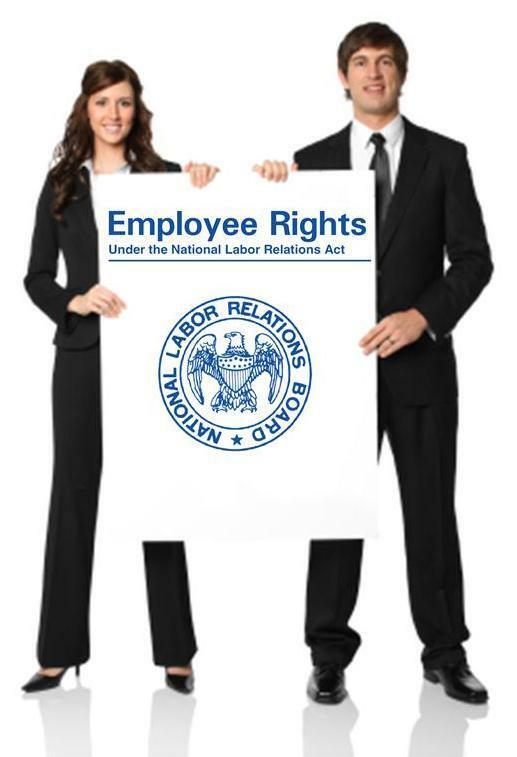 Most employment agencies and labor unions are covered by EEOC laws as well. 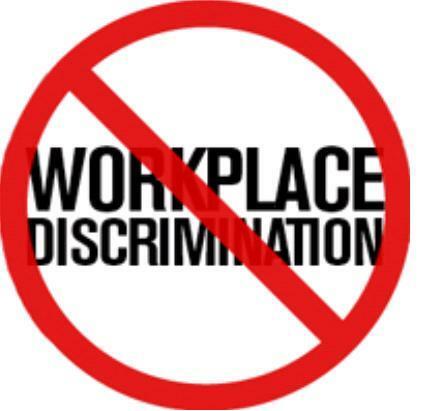 Discrimination laws are applicable to all kinds of work situations such as hiring and firing, harassment, wages, benefits, training and promotions. 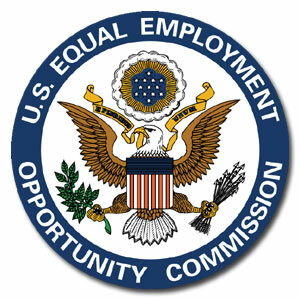 Employers who have been charged with discrimination can be investigated by the EEOC. The role of the EEOC in an investigation is to assess any and all allegations fairly and accurately and then make a determination about the charges. If the EEOC determines that some form of discrimination has occurred, then they will try to reach a settlement on the charge. If they cannot settle the charge, then the EEOC has the authority to file a law suit. They will file suits in order to protect the rights of employees and in public interest. They do not always file a lawsuit every time they determine that discriminatory actions have occurred. The EEOC also works closely with employers to prevent discrimination before it ever occurs. They can provide resources such as education, outreach and technical assistance programs. Title VII of the Civil Rights Act of 1964 – inhibiting discrimination in the workplace based on national origin, gender, color, race or religion. Equal Pay Act of 1963 – ensures that individuals who perform equal work in the same company are safe from gender based wage discrimination and receive the same pay for the same work. Age Discrimination in Employment Act of 1967 – prohibits employees who are over the age of 40 years old from discriminatory actions based on their age. Title I and Title V of the Americans with Disabilities Act of 1990 – prohibits employers from discriminating against individuals with disabilities who are otherwise qualified to perform job related tasks in the private sector and in both local and state governments. Sections 501 and 505 of the Rehabilitation Act of 1973 – prohibits discriminatory actions against individuals with disabilities who are employed by the federal government. Civil Rights Act of 1991 – provides for many things including monetary damages in cases where employment discrimination is intentionally committed. The EEOC works out of their headquarters inWashington,DCand has field offices which serve every part of theUnited States. They provide federal agencies with guidance and leadership for various federal agencies dealing with the equal employment opportunity program. The EEOC makes sure that all federal agencies and departments are in full compliance with the EEOC regulations and provides technical assistance for federal agencies in matters pertaining to EEO complaint adjudication. The EEOC also monitors and evaluates the affirmative employment programs on the federal level, develops and distributes educational materials to the federal sector and provides training for stakeholders. They also provide assistance to Administrative Judges who are conducting hearings on complaints.